Yesterday, the streaming service giant surprised anime fans worldwide with the unexpected, but very welcome, announcement news that the iconic classic Neon Genesis Evangelion will be making its worldwide streaming debut on their service next year. Today however, they’re back to reveal the return of another hotly debated topic: the live-action adaptation of Shinichiro Watanabe’s Cowboy Bebop! Reports about a western adaptation of Sunrise’s space western have drifted across the internet space for a decade now, with names like 20th Century Fox and actor Keanu Reeves attached to the project, which ultimately never surfaced, with budget concerns reportedly delaying production. Last year, Tomorrow Studios, producer Marty Adelstein, and Sunrise revealed that a live-action television series was now in development, and as of today’s news, that will be launching exclusively on Netflix! While Netflix have yet to announce most of the cast and crew, their announcement on Twitter did confirm that Christopher Yost, co-writer of Marvel Studios’ Thor: Ragnarok, will be writing the script for the series’ first episode. Series creator Shinichiro Watanabe will also be assisting the production as a consultant. Produced by Sunrise and broadcast in Japan in 1998, the noir space western Cowboy Bebop received universal acclaim and is often cited as one of the best anime series’ of all time. 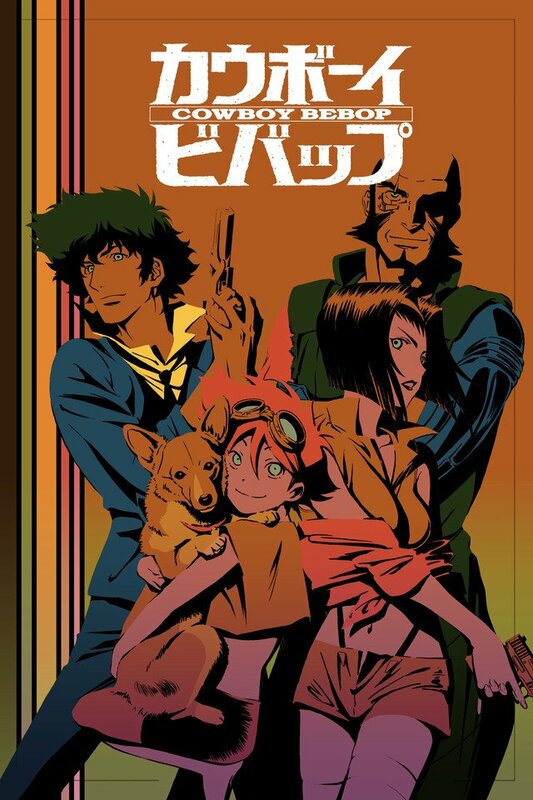 The series was later followed in 2001 by the anime film Cowboy Bebop: The Movie. The series is currently available on DVD and Blu-ray from Anime Limited, with the movie released by Manga Entertainment. Anime Limited will be releasing an “Ultimate Edition” of the series, including both the anime series and movie, on Blu-ray on 10th December 2018. 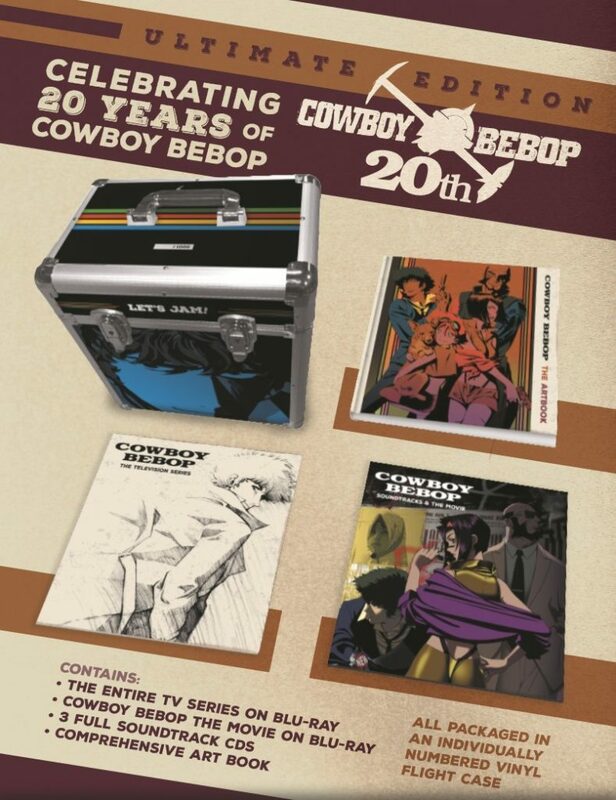 Disclosure: The link to Anime Limited’s “Cowboy Bebop: Ultimate Edition” is an affiliate link. If you click on the link and then make a purchase from the retailer, Anime UK News may receive a small commission. Click here for more information on Anime UK News’ affiliate policy. Studio GAINAX’s 1995 classic mecha series finally has a proper release date revealed by Netflix.